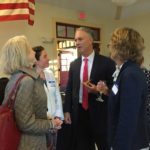 New Bedford, MA – School-to-Table was the theme last Thursday night, when more than 100 SouthCoast residents gathered to support the Marion Institute’s GROW Education Program at the Low Tide Yacht Club in Fort Taber Park. 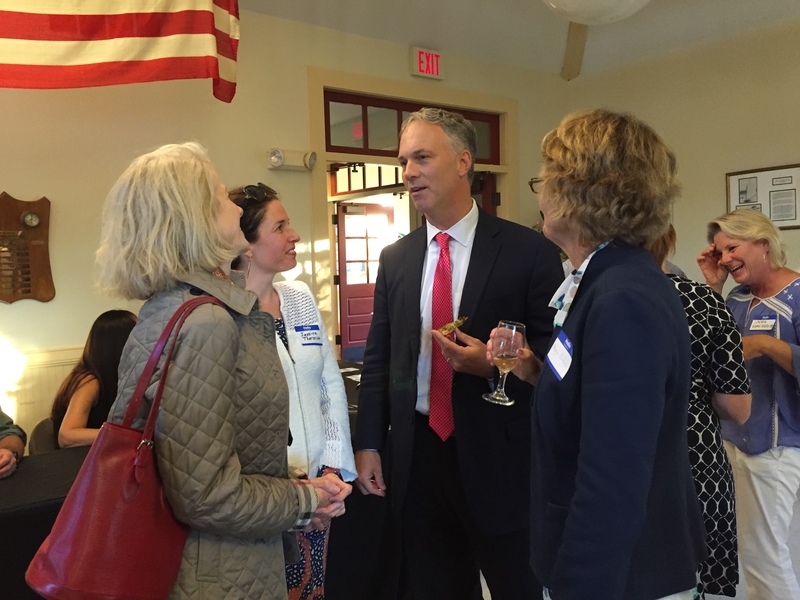 New Bedford’s Mayor Jon Mitchell was hand to celebrate the program, along with other community leaders from Dartmouth, Fall River, Fairhaven, Marion, Mattapoisett, and Westport. 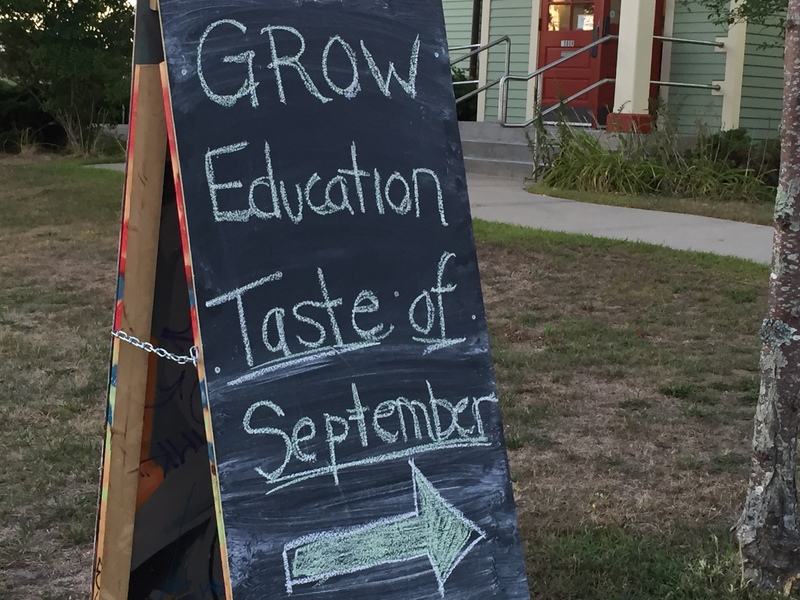 GROW Education is a local initiative that cultivates community gardens at New Bedford Public Schools to create hubs for community action. 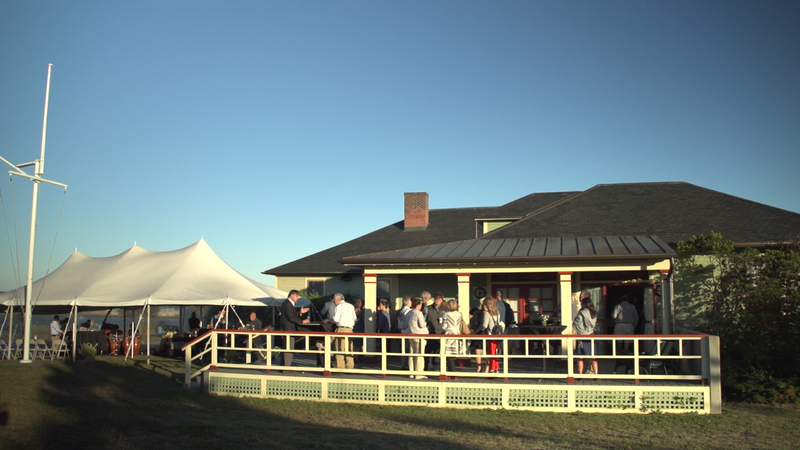 The gardens are built and maintained by students, teachers, and community volunteers. The program brings together local residents of all ages to share knowledge about growing healthy foods and healthy neighborhoods. GROW Education facilitates community garden-based workshops, bringing neighbors together to share cultural gardening traditions and farming practices, which is proving to engage the city’s prominent immigrant communities. 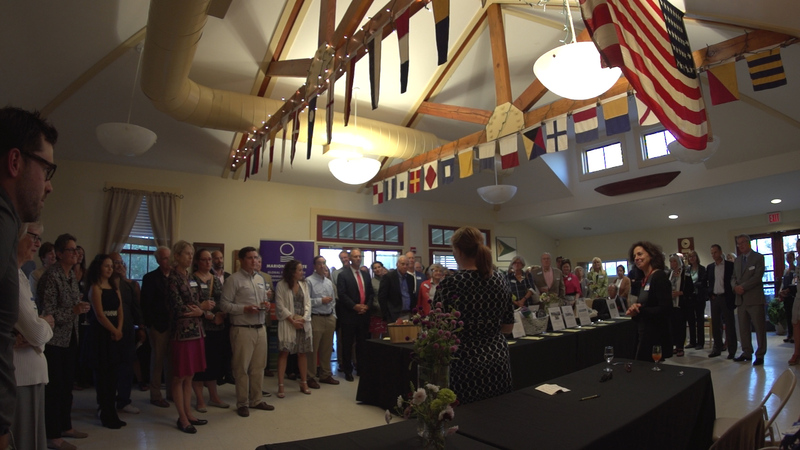 This fundraiser was part of an effort to raise $30,000 to support GROW’s work. 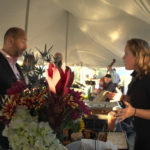 SouthCoast Jazz was on hand to entertain guests as they were served wine from New Bedford’s Travessia Winery and hors d’oeuvres prepared by Mattapoisett’s How On Earth grocery store. Ingredients for some of the food that was served reflects food grown at the local school gardens. 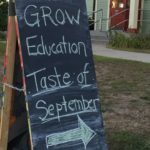 GROW Education has been working in the local schools for the past 3 years, and currently organizing 12 gardens that serve over 7,000 families. 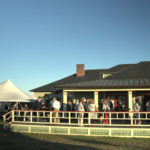 Thursday’s fundraiser made over $15,000 dollars for the program’s goals. 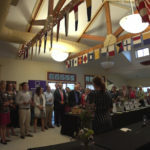 Donations are still being taken at www.marioninstitute.org/programs/grow-education. 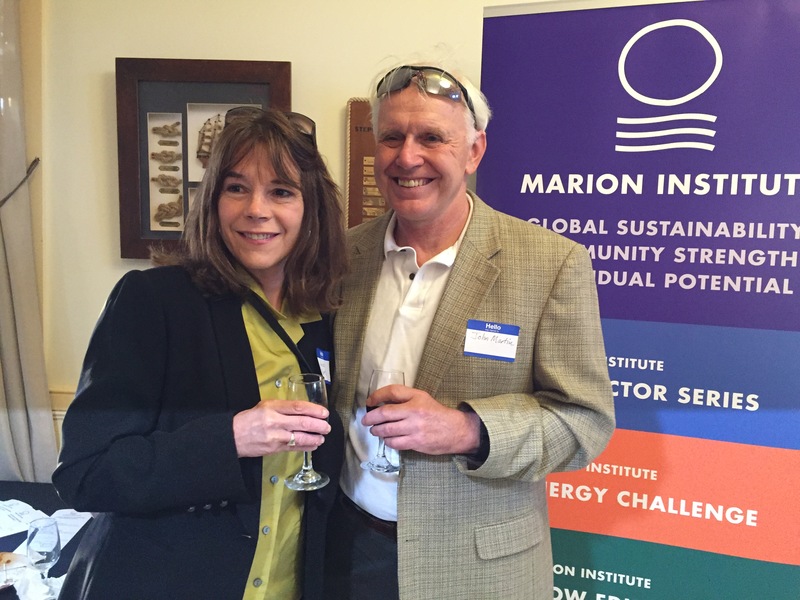 The Marion Institute is an incubator of innovative models for social change. 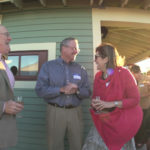 We cultivate great ideas and support visionary leaders creating progress around the world. 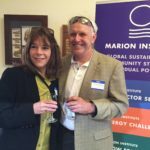 Based on the Southcoast of Massachusetts, the Marion Institute strives to enhance the quality of life for our neighbors as well, working to strengthen community, foster healthy living, and expand sustainability.